Find out how to eat a fresh pawpaw or process pawpaw fruit for long-term storage in your freezer. 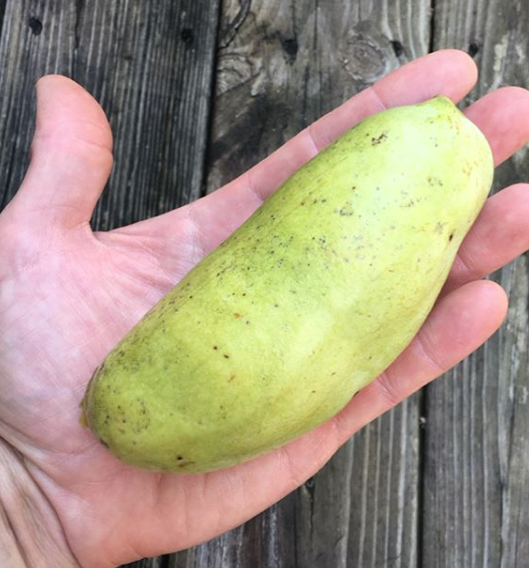 Are you a first-timer who’s been lucky enough to get your hands on a pawpaw fruit (Asimina triloba), North America’s largest — and arguably tastiest — native fruit? 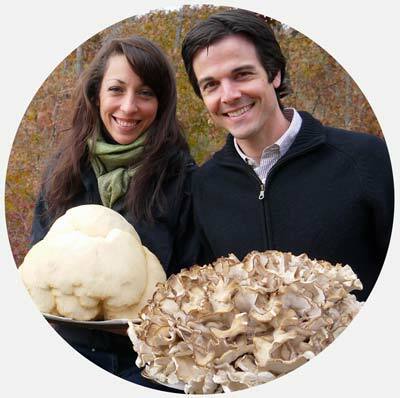 Are you now wondering how to eat this strange new fruit? 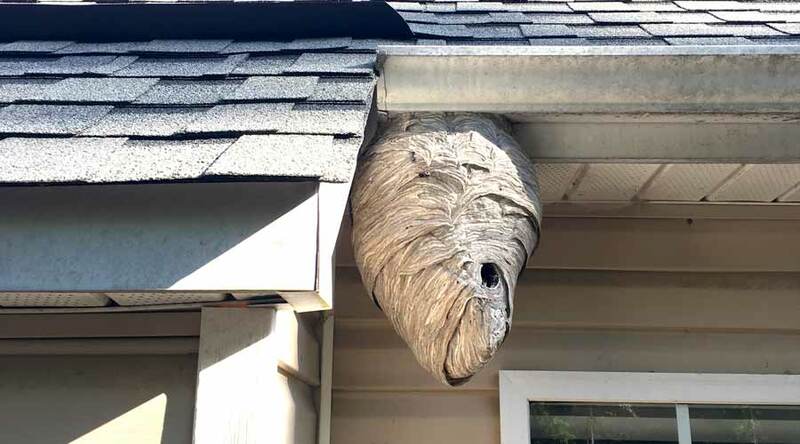 Bite into it like an apple? Peel it? Or are you a forager or orchard gardener with a huge haul of pawpaw fruit? Now you’re trying to figure out how to efficiently get all that delicious pawpaw fruit separated from the skin and seeds so you can store pawpaw in your freezer for later use (e.g. “process pawpaw fruit”). 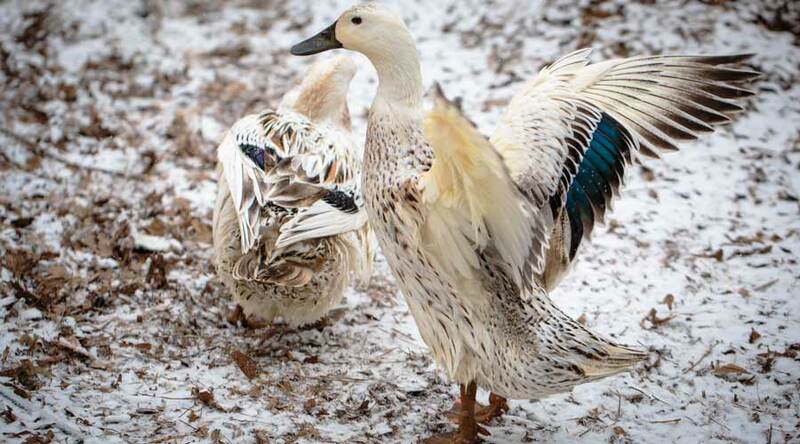 Whichever describes your predicament, you’ll find the answers to your questions in this article! Pawpaw perfection! A ripe pawpaw, cut in half. The taste is like a mango-banana-persimmon. Pawpaws are a perennial fruit tree that made our top-5 fruit & nut tree list for our Ag zone, 7b. That top-5 list was based on three primary criteria: quality of the fruit/nut produced (nutrition + flavor), low maintenance, and high yield. We currently have 4 fruit-producing pawpaw trees and 10 more saplings that will be producing in the next 2-3 years. 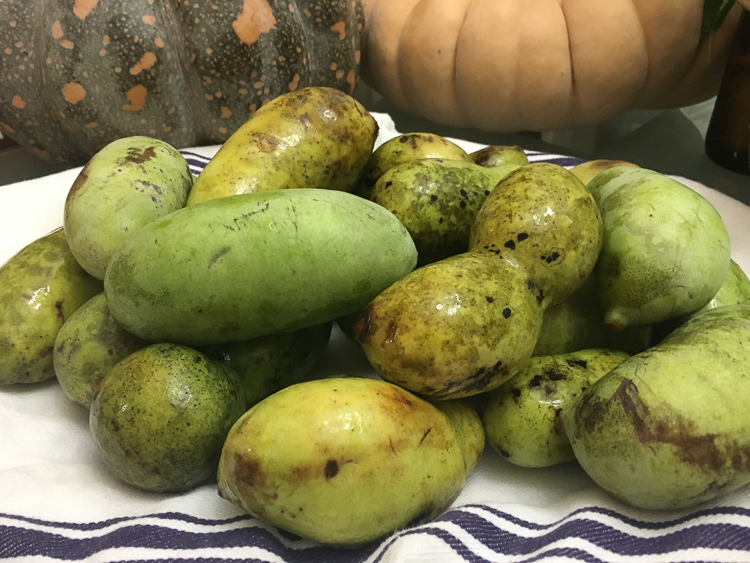 This year, our four fruit-bearing trees produced more pawpaws than we could eat fresh, despite our best efforts to consume them. The Tyrant and I ate 3-5 pawpaw fruits each day and even had some help from our family, but we still couldn’t keep up with all the fruit that our pawpaw trees produced. For best flavor, don’t pick unripe pawpaws off of the tree. They don’t seem to ripen up nearly as well if picked early. The best, most flavorful pawpaws are the ones that have just fallen off the tree. If you happen to find a pawpaw that’s still barely clinging to the stem on the tree, it’s ok to pick those as well, but if it doesn’t yield with just a gentle nudge, leave that fruit on the tree to ripen further. An almost ripe cluster of pawpaws. For optimal flavor, leave the pawpaws on the tree until they’re ripe enough to fall off. b) they don’t store well. Trust us, pawpaw’s absence from grocery store shelves has nothing to do with their flavor, because they are out-of-this-world delicious. 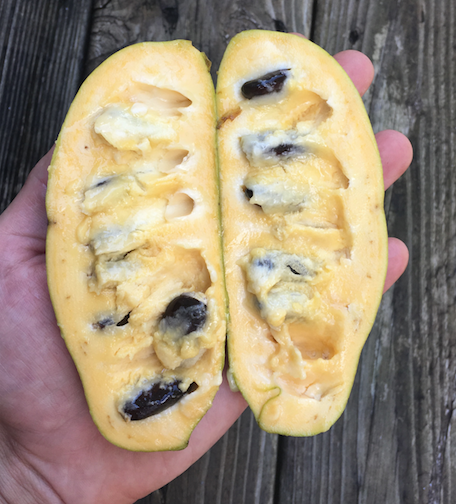 Pawpaws taste like a combination of mango, banana, and persimmon; like something you’d expect to find at a tropical fruit market in Costa Rica, not a forest trail in the Appalachian Mountains. A perfect pawpaw fruit, just fallen from the tree. A ripe pawpaw is slightly soft to the touch. Once a ripe pawpaw is off the tree, you have about 2-3 days to eat it if it’s stored at room temperature. When we get a lot of pawpaw fruit coming off of our trees, we put them into ziplock bags, then store them in the produce drawer in our fridge. In the fridge, pawpaws will last for up to one week. 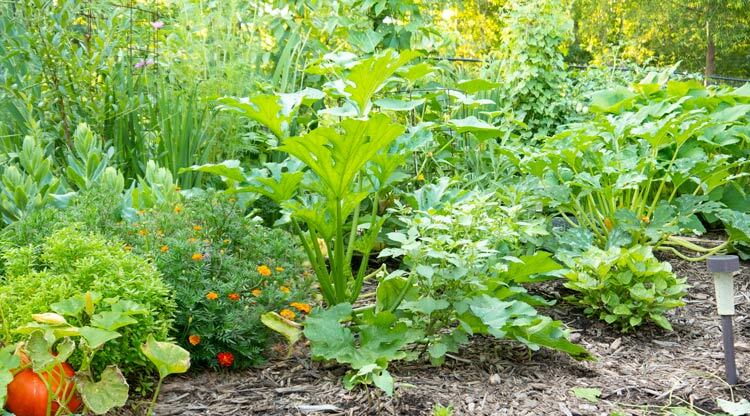 When gardening or foraging, we sometimes have what we refer to as a “good problem.” A huge haul of food that we can’t possibly eat before it goes bad. This year, we had a “good problem” with our pawpaw trees. Even though they’re relatively young (6-7 years old), we were getting 5-10 pounds of pawpaw fruit per day. Piles of pawpaws = good problem. However, it’s important to make sure you process them for later use before they go bad. A wasted pawpaw is a travesty. The bags of pawpaws being stored in our fridge continued to swell, even though we ate as many of them as we could each day. We soon realized we needed to figure out how to process pawpaw fruit for long-term storage in our freezer. 1. Wash the fruit surface gently but thoroughly. 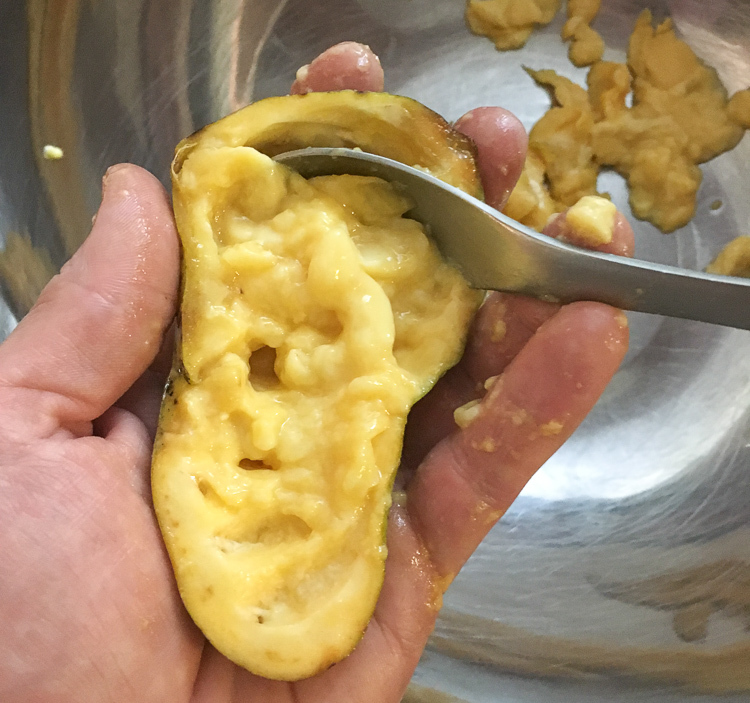 Your pawpaw fruit has likely been on the ground, so to avoid the possibility of ingesting an unwanted dose of pathogenic microbes left behind by another critter, give each pawpaw fruit a gentle but thorough washing. A sponge works great. Again, be gentle and try not to tear the pawpaws’ skin, because that will make it more difficult to eat or process. 2. Cut the fruit in half. Using a knife, make an incision all the way around the fruit. Since the size and shape of pawpaw fruits can vary greatly, you be the judge of whether you want to cut it long ways or more like a grapefruit (if it’s a round rather than oblong pawpaw). 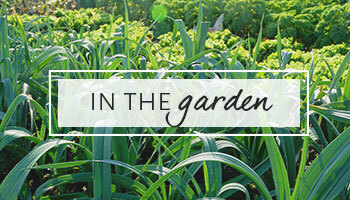 Your knife will almost certainly encounter the large hard seeds inside, so don’t try to cut through the seeds. 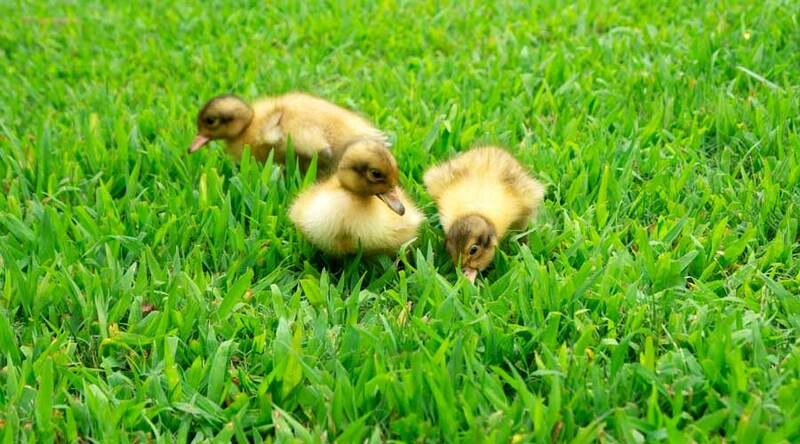 Just work around them and keep going. Once your knife is back to the starting point, twist the pawpaw with both hands, pulling it apart into two even halves. 3. Spoon out the fruit, spit out the seeds. Hold half of a pawpaw fruit in your hand at a time. 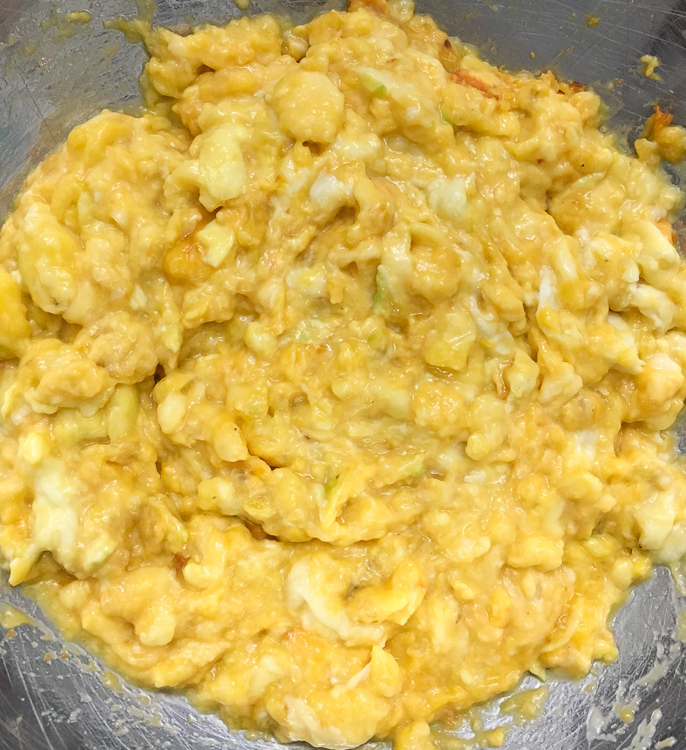 Using a small spoon, scoop out and eat spoonfulls of soft, delicious pawpaw fruit. The texture is creamy and smooth. The inedible seeds are also covered with fruit. 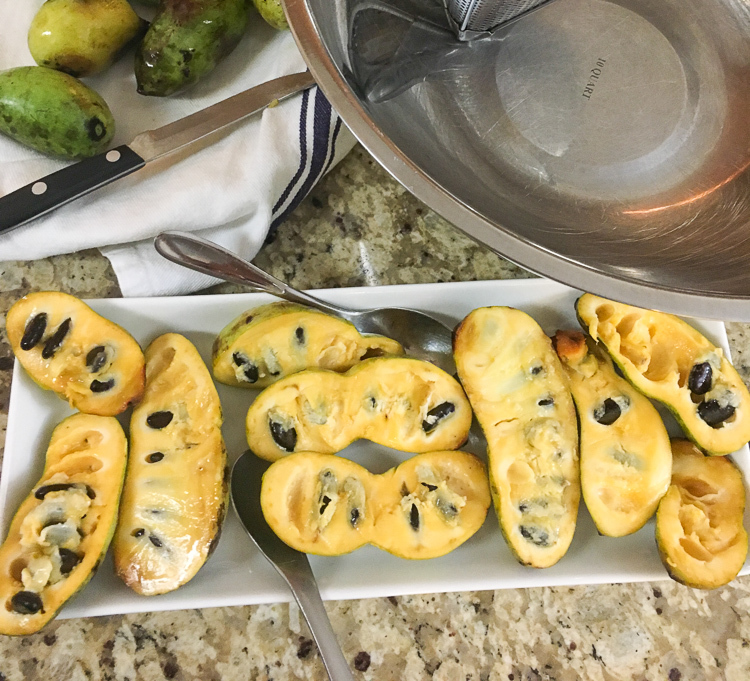 You’ll want to spoon them into your mouth, and with equal parts nibbling and slurping, you should be able to produce a clean pawpaw seed within a matter of a few seconds. 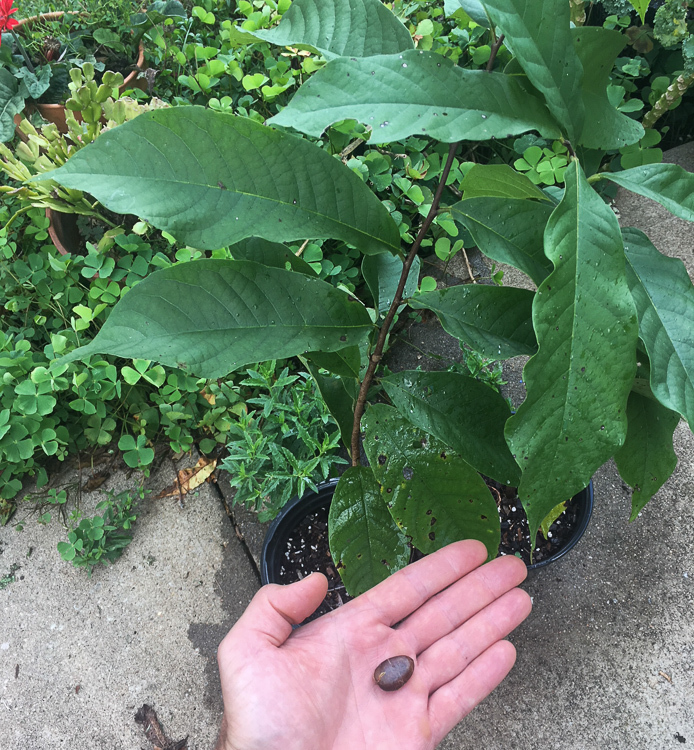 Plant these seeds and in ~5 years, you’ll have a new fruit-producing pawpaw tree! This is what a pawpaw seed looks like. These saplings in the pots are two year old pawpaw trees grown from seed. Plop your seeds about an inch deep in potting soil, let them overwinter outside (they need cold-stratification), and they’ll germinate in the spring. 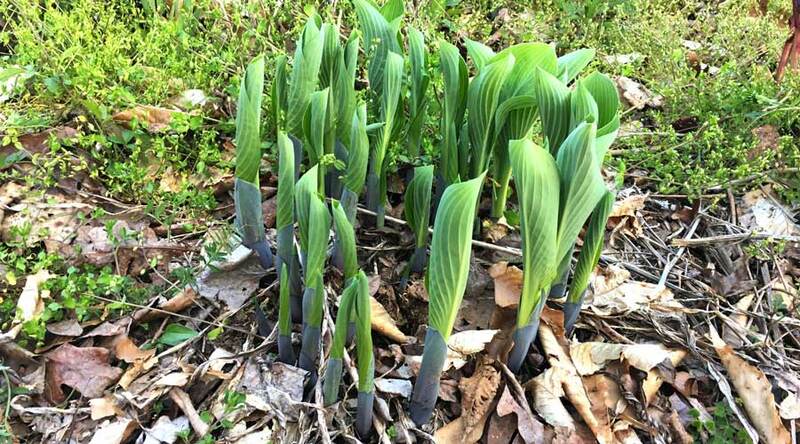 For the first three years, keep them out of full sun, since the young plants actually prefer part shade. Plant 3 year old plants in a full-sun spot and at year 5 you should start getting fruit! Finally, continue to scrape away at the pawpaw fruit with your spoon until there is nothing remaining but a thin skin to put into your compost. 1.-2. Wash then cut the pawpaw fruit in half as per the above instructions. How to process pawpaw fruit: getting started. Have knives, spoons, and a large bowl at the ready. 3. Scrape the pulp away from the seed with a knife. The fruit pulp around the seeds will scrape right away with a knife. Put each half of pawpaw on a plate and scrape away at each exposed seed. 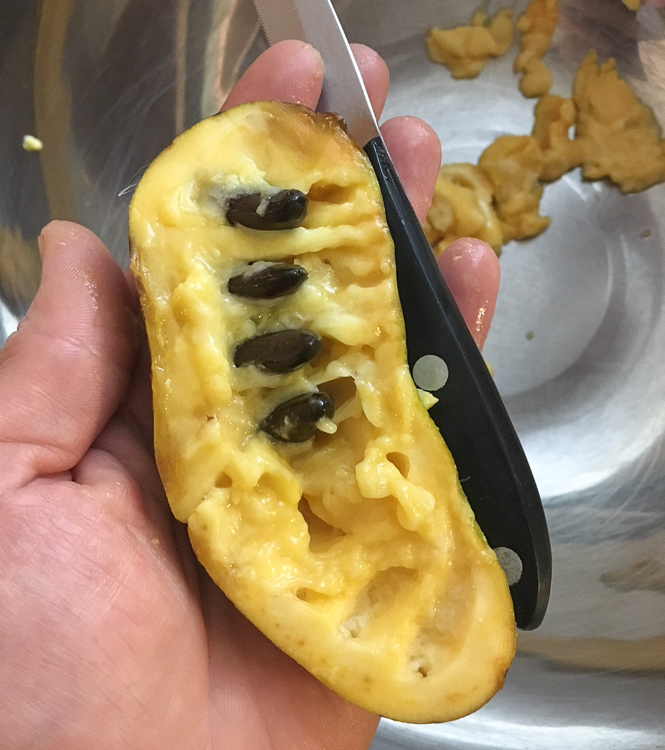 These pawpaw seeds were covered with pulp, but they’ve now been scraped with a knife and ready to be pulled out. Pretty soon, you’ll have half of a pawpaw with no seeds inside. 4. Remove the fruit, leave the skin. Using a spoon, scrape out all the fruit. Yummy pawpaw fruit, seeds removed. Ready to be scooped out by spoon. The only thing that should be left after you’re done with the spoon is a thin layer of skin. It’s kind of hard to tell from this photo, but there’s only a thin layer of skin left here. Remember, the skin is bitter so you only want to scrape out the fruit, leaving the skin behind. Once you’ve gone through the above steps with each of your pawpaws, you should have a large bowl of chunky pawpaw pulp. Sure, you can put this in the freezer as-is, but if you want to use your frozen pawpaw for puddings, sorbet (our pawpaw sorbet recipe is downright sublime), breads, etc, then chunks of pawpaw fruit aren’t going to work. 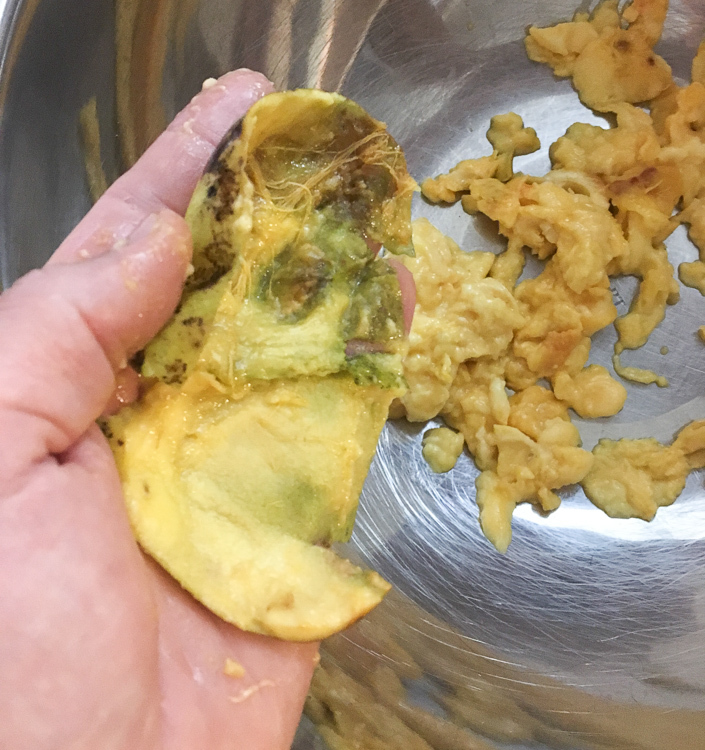 Chunks of pawpaw fruit pulp, separated from the seeds and skin. 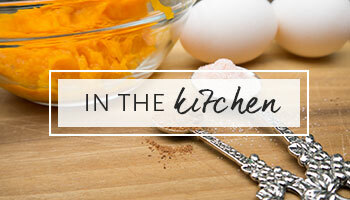 This is where we use one of our absolute favorite kitchen tools: our Bamix immersion blender. 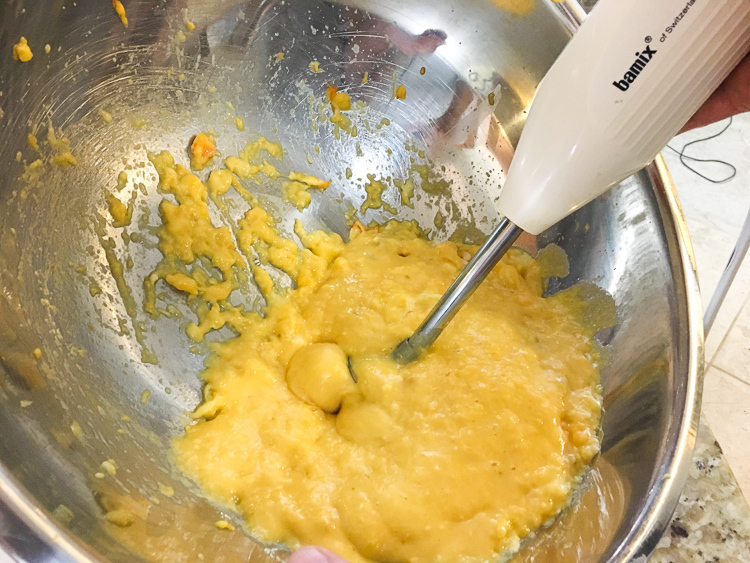 It’s so much easier to use and clean than a food processor when you’re making soups, shakes, puddings, sauces, etc..
Our Bamix immersion blender turning chunks of pawpaw pulp into smooth, creamy deliciousness. 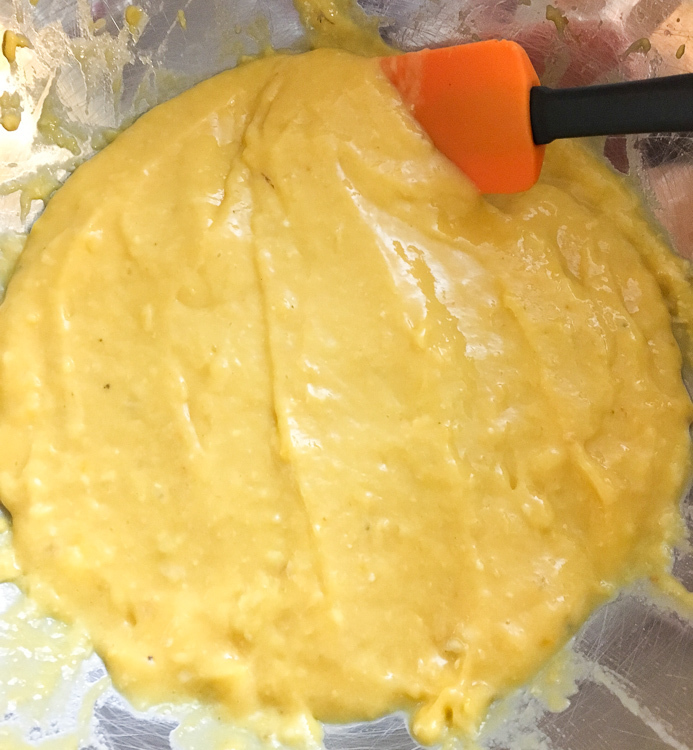 Purée your pawpaw fruit until its silky smooth using an immersion blender or a food processor. Processed pawpaw fruit ready to go into freezer bags. 6. Scoop into labeled freezer bags and freeze. Almost done! 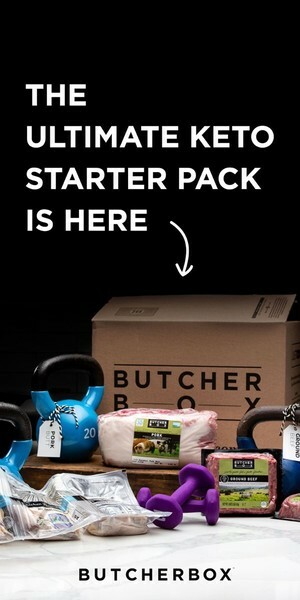 Want to make “future you” happy? Measure out how much pawpaw purée you’re scooping into each ziplock freezer bag, then write that amount on the freezer bag with a sharpie pen before you put it in your freezer. 1/2 cup and 1 cup freezer bags of pawpaw, processed and ready for “future us.” Future us will be very happy. When future you goes looking for 1/2 cup or 1 cup of pawpaw purée, they’ll be very happy with how well you planned ahead! Now you know how to eat and process pawpaw fruit. We hope you enjoy this delicious native fruit as much as we do! Pawpaw: from flower to ripe fruit. 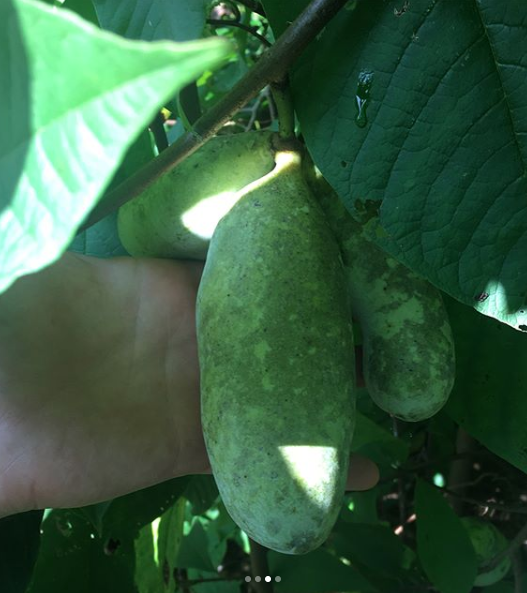 In our area, pawpaw flowers come out in early March and the ripe fruit is ready to harvest for 2-3 weeks, from late August through mid-September. If you want to order pawpaw trees for your garden, here’s a good source. Note that pawpaws are NOT self-fertile. So you’ll want to order at least two pawpaw trees and plant them relatively close together (no more than 20 yards apart) to get good fruit production.